Bedford Hotel & Congress Centre, Brussels, Belgium - Lowest Rate Guaranteed! Very kind personell. Thanks for allowing late check-out, that was a real help! Very clean hotel. Great location. The breaksfast was nice. No Internet in Room ! The athmosphere at the hotel was correct, the breakfast excellent and our room was peaceful. 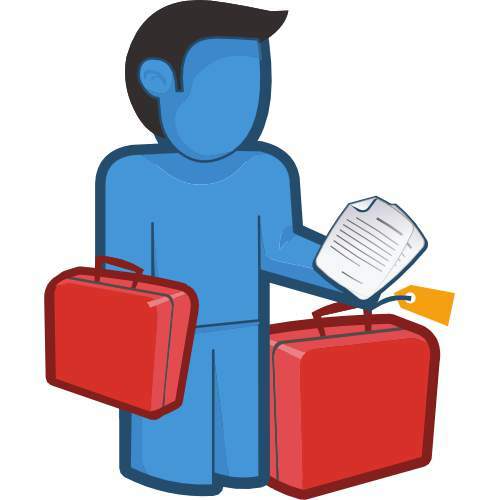 The personal were flexible and friendly. 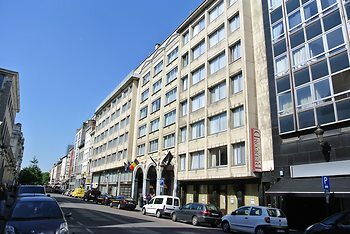 The hotel is located right in the historical centre of Brussel very close to the main city attractions. Another positive aspect is the position versus the three main rail station - Garre du Nord, Midi and Central (at a 10 - 15 minutes walking distance). We believed that every room had a bathtub, so we were a bit dissapintet when we discovered that our room (969) did not have a bathtub. We really want to have a bathtub next time, and hope that we can ask to have that before we order a room next time. Internett acsess. The location of the hotel. The breakfast. I enjoyed my stay. Staff were all friendly and helpful. Great location. At breakfast items tended to run out and replacement took a little time.